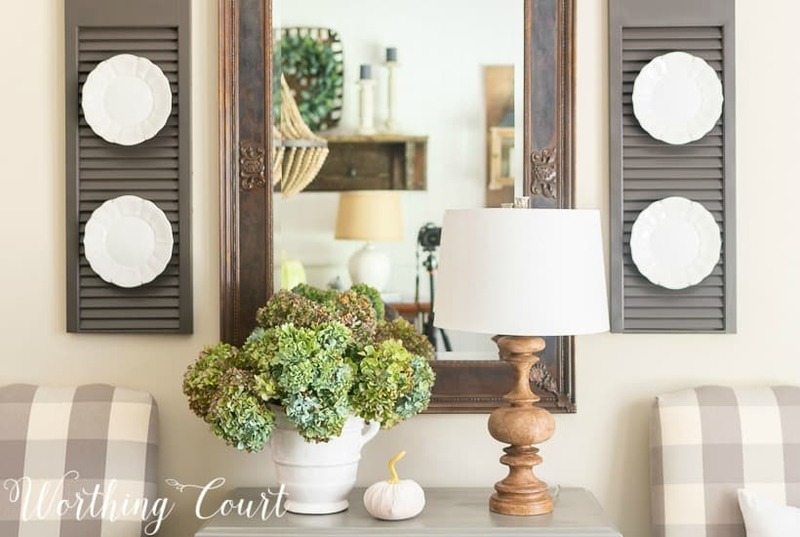 All New Fall Decor At Worthing Court! 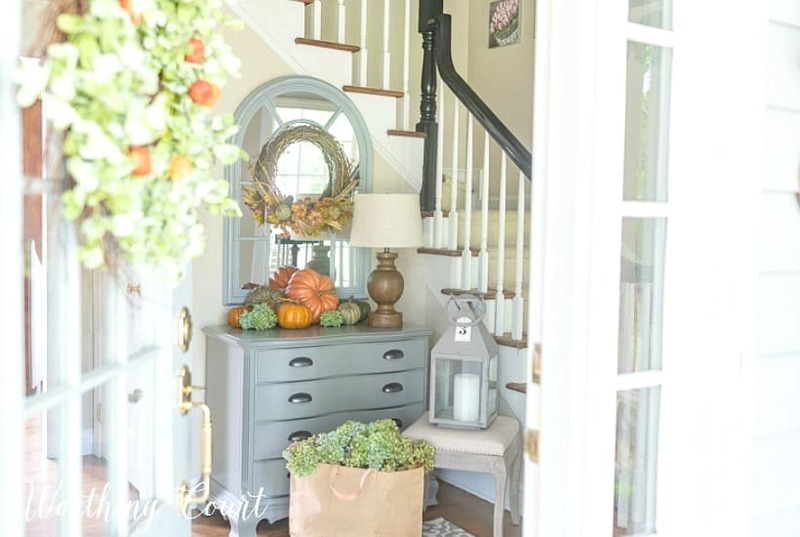 Today I'm opening the doors wide and welcoming you to fall at Worthing Court! 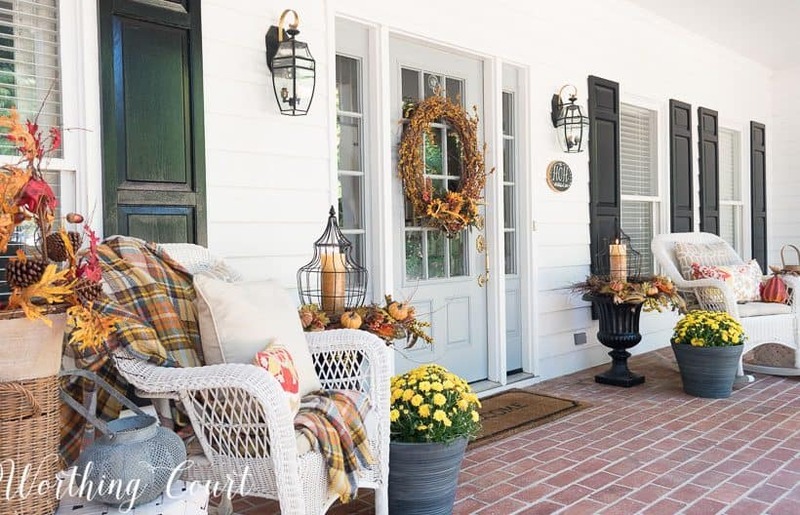 I want to kick off this fall season by sharing simple decorating tips and ideas to inspire you when adding fall decor throughout your own home. 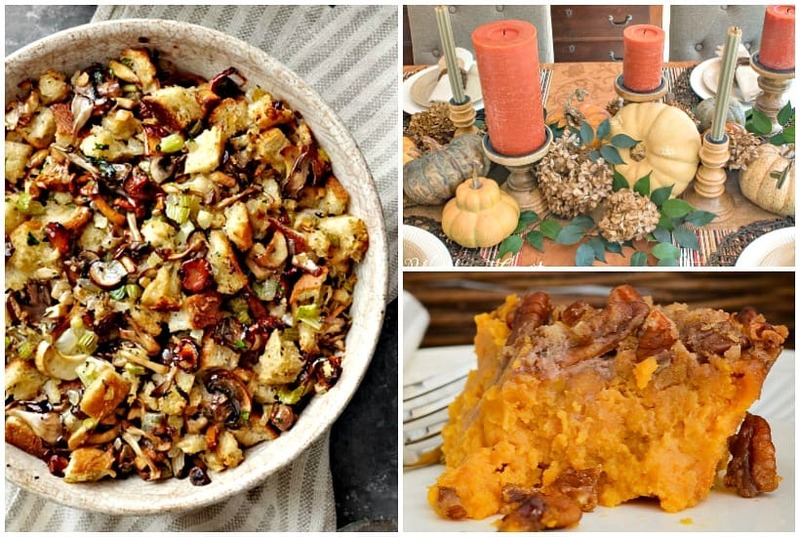 To get ready, I've spent the last couple of weeks de-summerizing, fluffing and getting my home ready to shine for the season! My mantra was to keep things simple and easy to do. When I don't restrain myself, I tend to go overboard and pull out all the things. 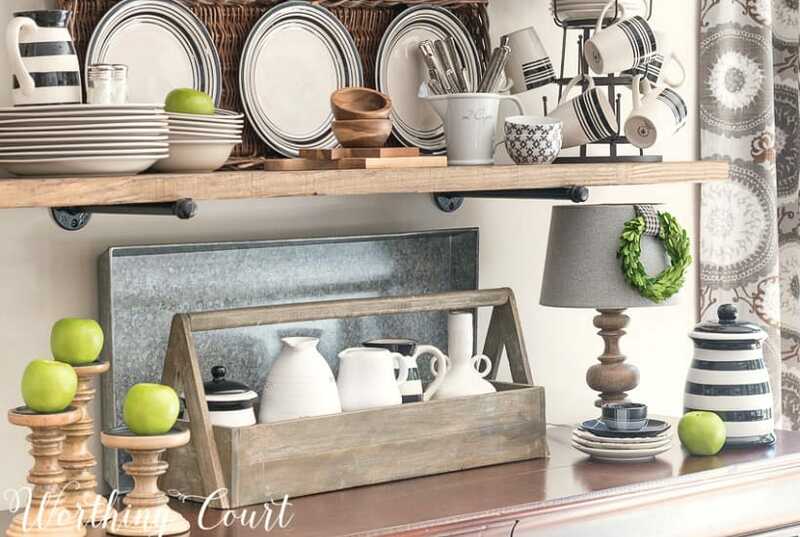 But this ... Read More about All New Fall Decor At Worthing Court! A Living Room Makeover Created With Summer In Mind – Before And After Room Reveal! Are you a warm weather lover? You don't have to live in a warm climate to have the look and feel of summer in your home year round. This room is inspiration for creating the look in your living room or family room through careful use of color, pattern play and texture. 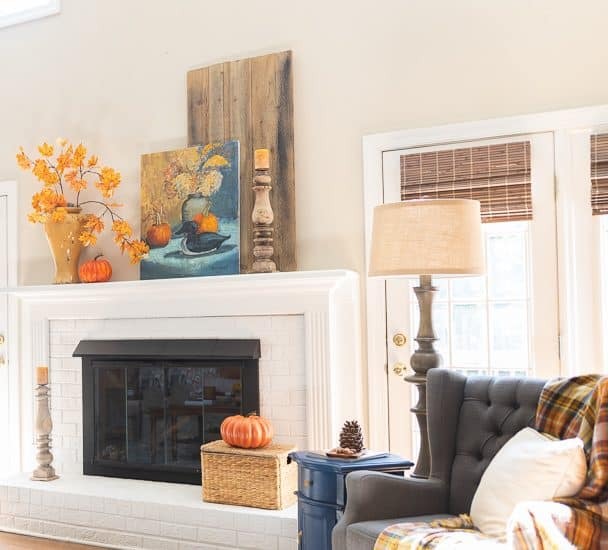 What better time to share the final reveal of the living room at our beach condo than during The Summer Colors Home Tour hosted by my friend, Jennifer Zuri from Town & Country Living! 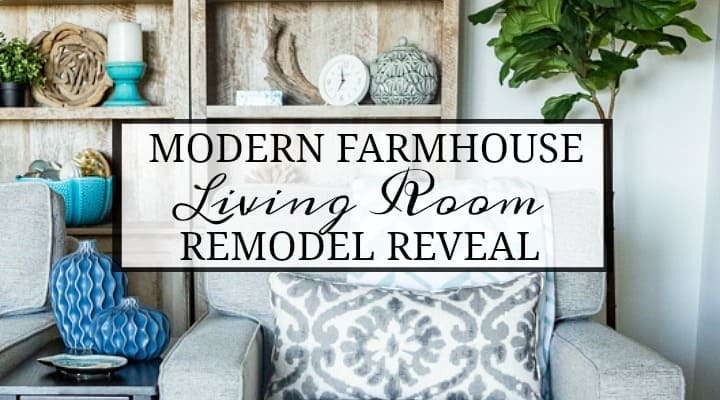 Several bloggers are joining together ... Read More about A Living Room Makeover Created With Summer In Mind – Before And After Room Reveal! Draperies are the jewelry in a room and are just as important as any other element of the decor in your room. Windows without some sort of treatment tend to look unfinished and blah. 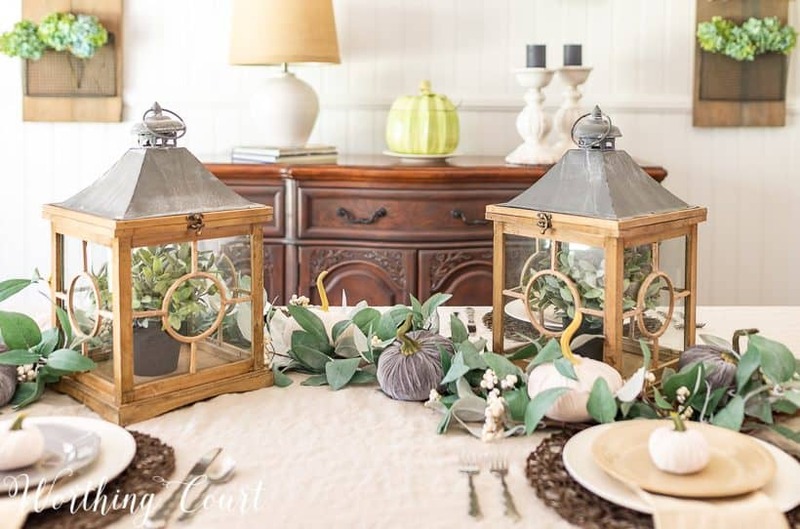 They are a great way to tie a room together and make it more inviting. I was compensated for this post by The Interior Alternative, but all opinions are 100% my own. See my disclosure HERE. 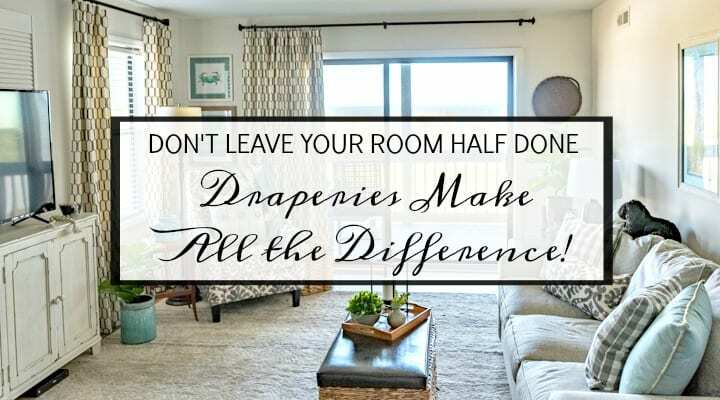 We've been working on the makeover of the living room in our beach condo for months and I'm finally ... Read More about What A Difference Draperies Make In A Room!